Mr. Tanner has assessed the condition of hundreds of steep and low slope roofs for condition and life expectancy, hail and wind damage, and construction defects. He has worked closely with property owners, insurance carriers, attorneys, contractors, and engineering professionals. 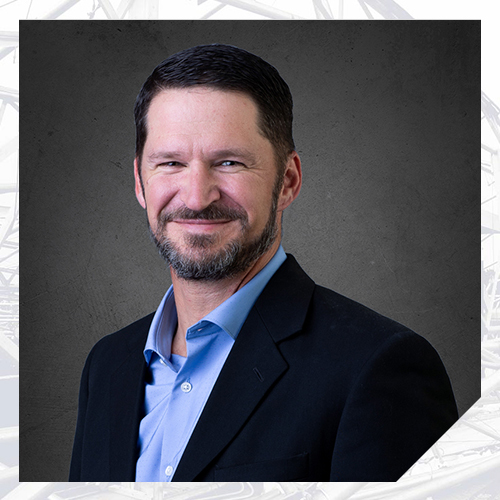 Mr. Tanner has extensive experience in the commercial roofing industry; including assessment, classification, and prioritization of projects comprised of approximately 25,000,000 square feet of roofing. He has participated in many roof construction projects from initial assessment through roof replacement, and is expert in construction specifications for field compliance evaluation. He has reviewed specifications and ensured that repair and replacement projects were constructed to the highest of Department of Energy standards. Mr. Tanner is also a specialist in testing of building envelope components and non-destructive evaluation of concrete materials. He is a licensed Unmanned Aerial Vehicle (UAV) operator, and assists Nelson’s clients with aerial drone evaluations of sites where traditional access is difficult or impossible.